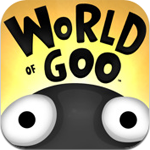 World of Goo, Holy Poo! 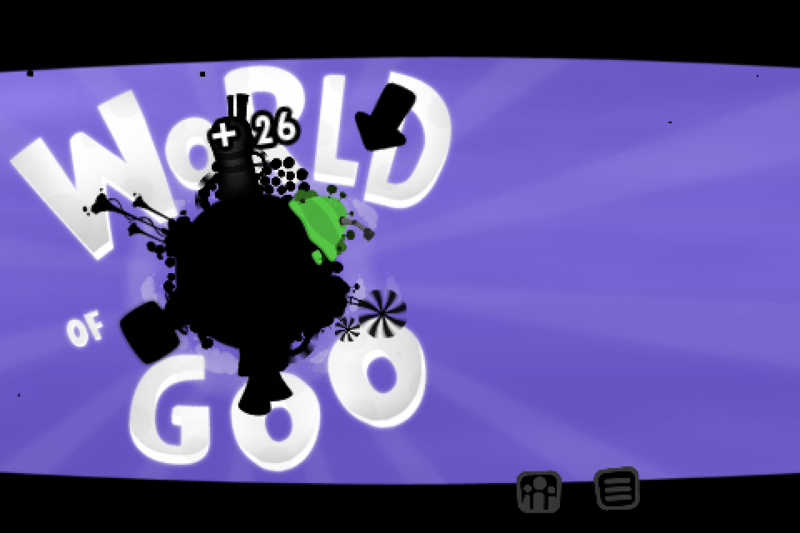 World of Goo is already a well known and popular game. 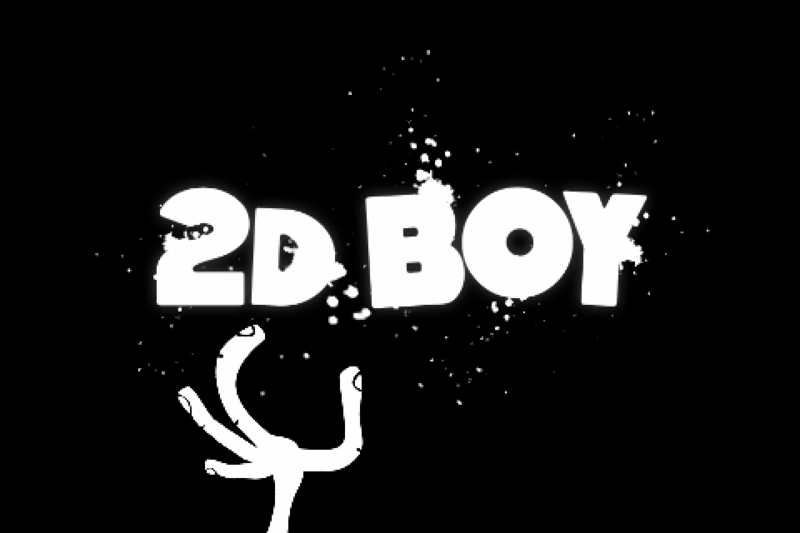 I have had it for some time on my PC from one of the Indie Bundles that was put out a couple of years ago, I wish I would have grabbed it earlier though. It is a fantastic game on a PC, but it always seemed destined for a device with a touch interface and that time has finally come. Being able to grab the goo balls and move them around as you wish is a much more natural way to go about playing the game and adds a nice level of immersion. The game is an exact port (from what I can tell) from the original version, which is fine because of the added fun of touch control. Sorry I’ve taken my downers now and feel much better. I would most certainly suggest anyone and everyone out there pick this game up. 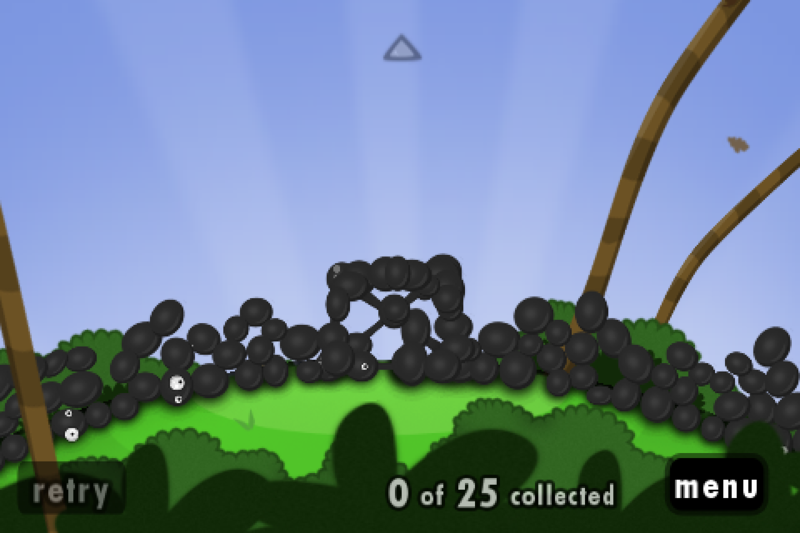 It is a classic on PC, but on iOS it is even more fun getting to be the finger that moves the balls. So go out and grab this game, you will be quite pleased with your purchase. If you don’t I may hurt someone, so be aware.